Wow!!!! 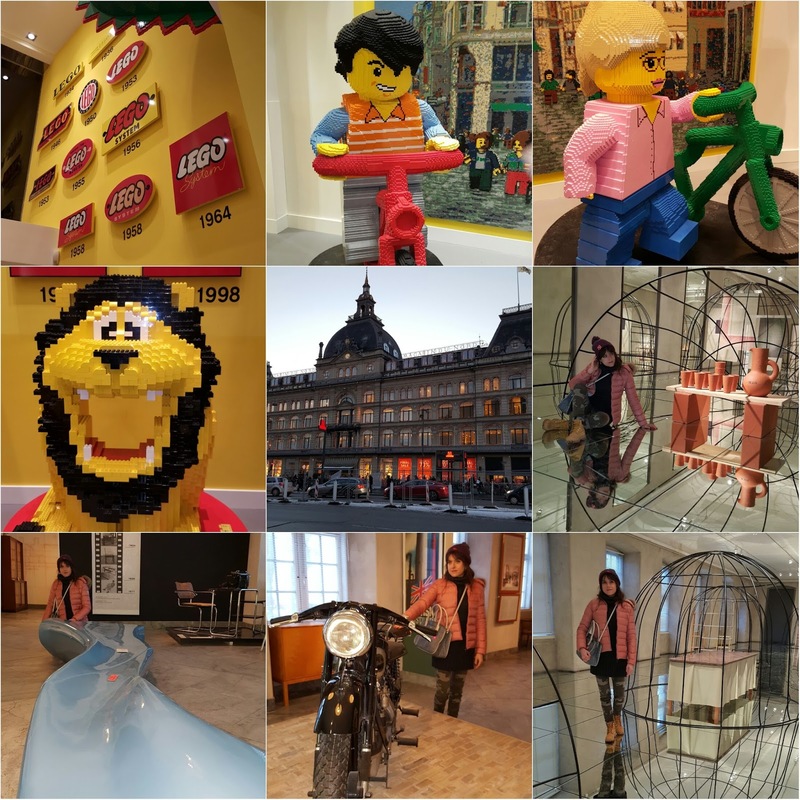 Looking at your Instagram photos makes me grin with envy! !1 You seem to have had so much fun!! You look very pretty in your pictures too. Have a lovely weekend! 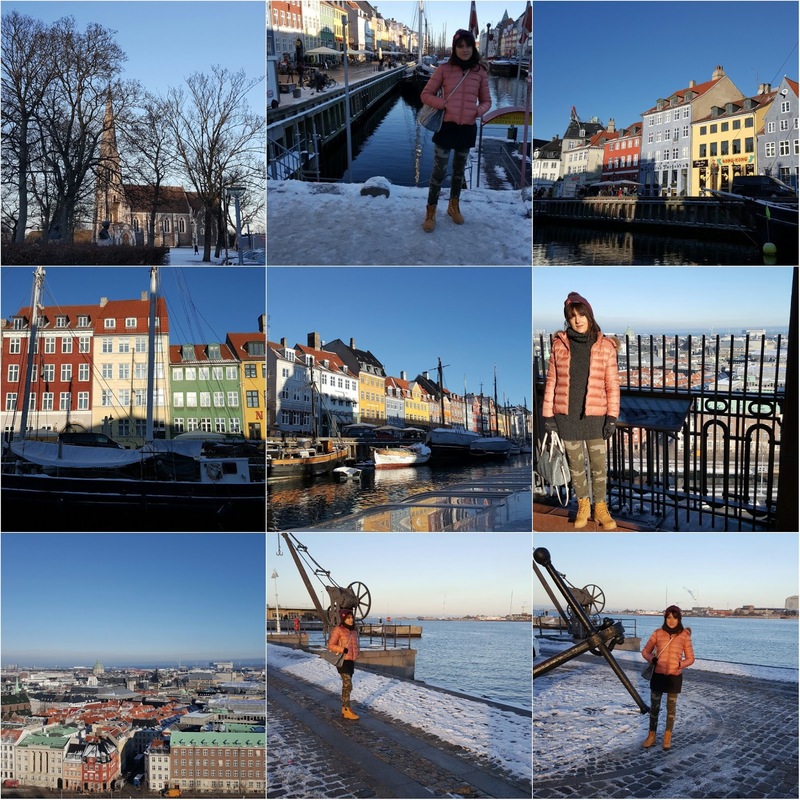 Your dawn jacket is beautiful, dear Jeanne, and looks like you had a fantastic weekend in Copenhagen! I have never been there but I see this is a fail :) Enjoy this weekend! 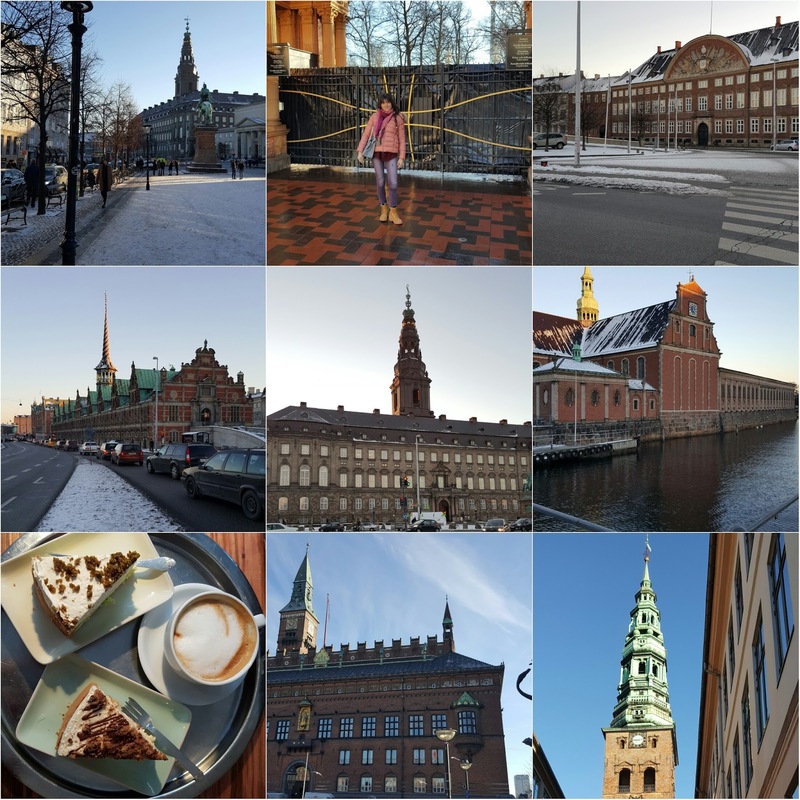 Oh my goodness, Copenhagen is one of my dream destinations! I'd love to go there sometime! You're so lucky and these images are beyong gorgeous! Kisses from Greece! 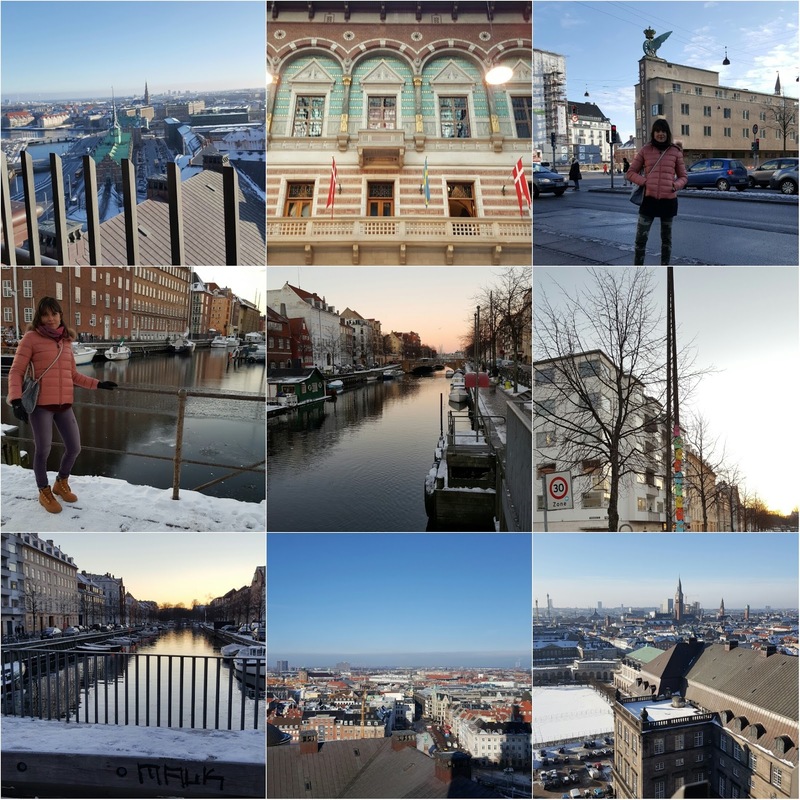 Copenhagen looks amazing! I loved it when I visited several years ago. In love with your pink coat and the camouflage pants are so cool! I really like the photos! i'd like to go there soon! can we follow each others ? let me know! Jeanne you always take such nice photos! :D You style so many nice outfits. I am definitely loving your pink coat! Che città meravigliosa, Jeanne, grazie delle foto (sei sempre splendida). E che freddo, o sbaglio? The pictures are so beautiful dear and you look gorgeous as always! 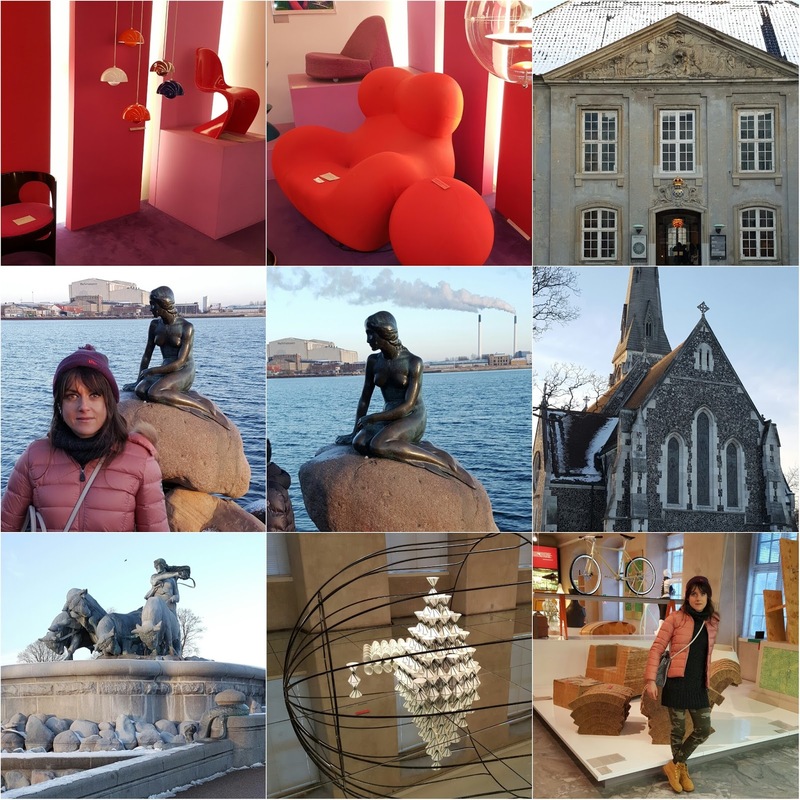 Very beautiful impression of Copenhagen Jeanne! You look great in those military trousers! Certified packing and moving company in gururam. Dealkare is offering packing and moving services with affordable price and best quality to the customers.We utilize high quality bundling materials for your goods and fast service with safe and secure timely delivery. Our SEO Company is designed to get the best positive result which personal client requirements and get your website performance at high level or top ranking on Google search engine. Our expert staff provides best mobile application development services for your business or industry in India. Old gati movers and packers is one of the leading and best packers and movers in chandigarh. We have many services such as car shifting,loading and unloading,good insurance and storage warehousing in all over india. Being one of the recognizable Top Packers and Movers in Chandigarh -offers you absolute end-to-end logistics and first-class carrying services.